Web Hosting – Horizon I.T. Built to Meet Your Requirements! Horizon IT do not provide bulk hosting to thousands of customers, we provide tailored hosting solutions to support our customer's business needs. We provide a range of hosting services from basic personal domains to large businesses solutions. Online databases include MySQL and SQL Server. Targeted at business customers who require more space and a high performance web solution. The site would be hosted on one of our dedicated servers. The web site is not subject to bandwidth transfer limitations. 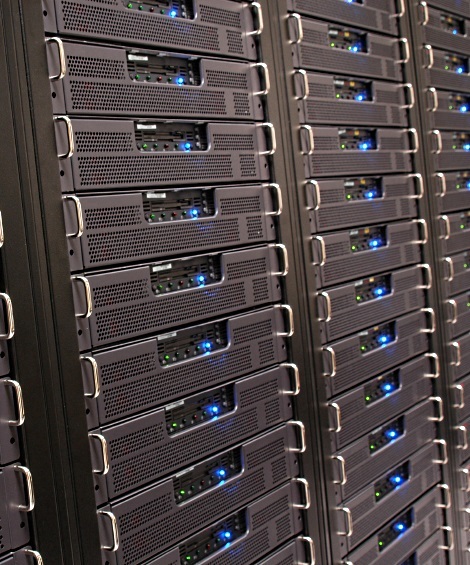 For business customers whos space reuirements are not large, hosted on one of our dedicated servers. Although we have these standard packages, we can tailor the solution to your specific needs. Contact Horizon IT to discuss your hosting requirements.